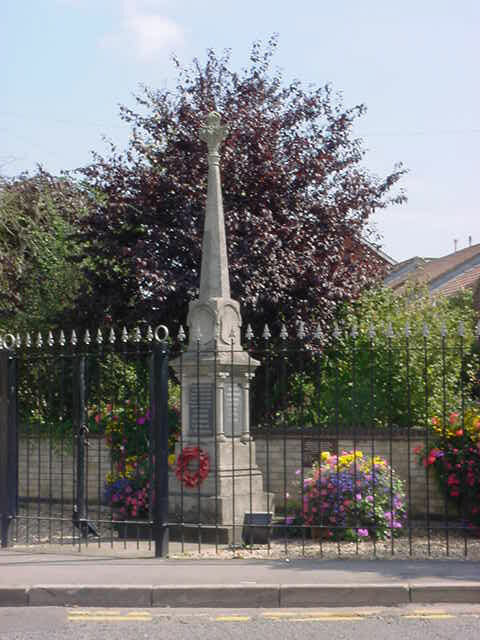 Ulceby is situated 10 miles from Grimsby and 14 miles from Scunthorpe and is within the county of North Lincolnshire. It is a rural village surrounded by fields and farms. Nearby villages are Habrough, Wootton and Croxton. The population of Ulceby is approximately 1850. The village has good facilities including a Co-operative retail store, Post Office, Two Public Houses, Guest House, Veterinary Centre, Hairdressers, Fish and Chip Shop, Tea Room and Chinese Takeaway. 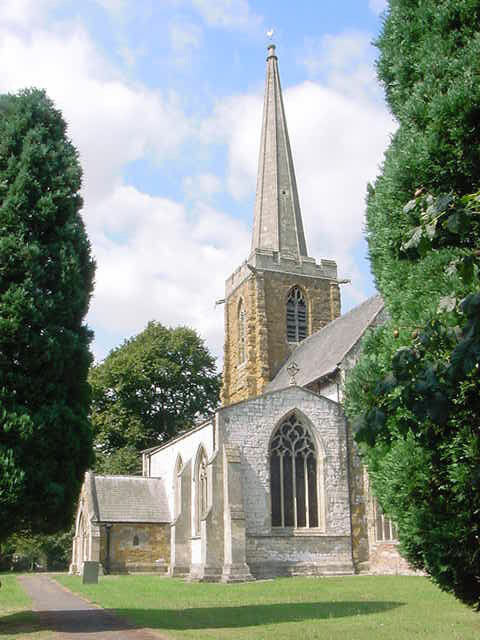 St Nicholas Church and Ulceby Seventh-day Adventist Chapel are also situated within the village. Ulceby has a Pre-School and Primary School and a Health Centre. The village is well served with public transport including a railway station at Ulceby Skitter. The village hall is centrally situated within the village and has good parking facilities. It hosts a number of clubs and activities throughout the week and is available for private hire (please contact 01469 588755 for more information). There are also playing fields where football teams play along with a small play area. PLEASE NOTE NEW START TIME. at 7.00pm in the Village Hall.